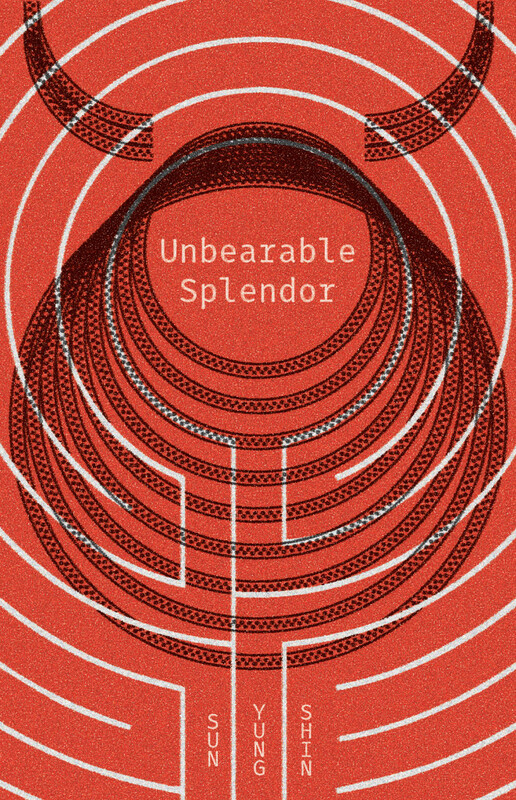 The cover of Sun Yung Shin’s new book of poems and essays, UNBEARABLE SPLENDOR. It’s with great excitement that we announce the publication of Sun Yung Shin’s most recent poetry collection, Unbearable Splendor (Coffee House Press, 2016). Among other books, Shin is the author of Rough, and Savage (Coffee House Press, 2012) and winner of the 2008 Asian American Literary Award Skirt Full of Black (Coffee House Press, 2007), which Craig Santos Perez reviewed in Lantern Review’s Issue 1. For more on Sun Yung Shin, check out this post on her poem “Until the Twenty-Second Century,” which appeared in our 2011 Poems for Monday Mornings series. In this post, we’re pleased to feature an excerpt from the opening pages of Unbearable Splendor, a collection of poems, essays, and hybrid works characterized by bold, flexible experiments in form. 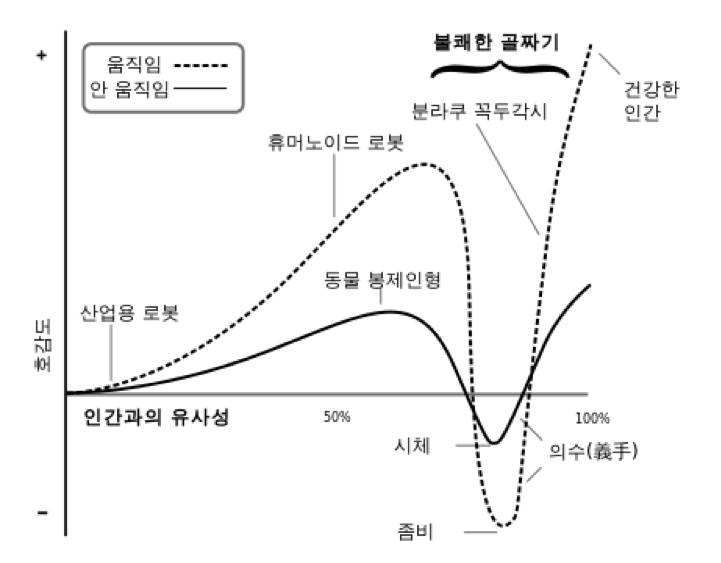 The work draws from a wide range of historical, mythological, and literary sources, including figures like Antigone, Asterion, and Pinocchio, demonstrating a deep concern with matters of origin: the etymology of words, the logic of replication and reproduction, and the ways these processes are interrupted by both natural and uncanny means. Shin examines technologies of artificial reproduction as well, staging them as interventions in her exploration of what it means to reproduce and to be reproduced. From this investigation of cloning, cyborgs, surrogacy, and adoption, Shin weaves a narrative of language and history that represents a striking new way of understanding identity. Don’t let the name fool you: a black hole is anything but empty space. A valley makes a kind of hole. A hole open on two sides. Korea—an island on three sides. South Korea—an island: water, water, water, DMZ. North Korea—water, water, DMZ, the People’s Republic of China. I was a hole and I brought it, myself, to 미국 mi guk “beautiful country,” America, the United States. I carried a train of holes—holes of smoke, holes of sky. Holes of water, holes of rice milk. I was an uncanny guest. Two years old. A week after arrival from Korea, a brother, born in America, asked, “When is she going back?” Like the heavenly maiden with too many children to carry, to many holes to go back t(w)here. There is a limit to canniness, but not to being uncanny—it is infinite, 무한, mu han. Excerpt from “Valley, Uncanny” is reprinted by permission from Unbearable Splendor (Coffee House Press, 2016). Copyright © 2016 by Sun Yung Shin. To purchase a copy of Unbearable Splendor, visit Coffee House Press’s online catalogue here.